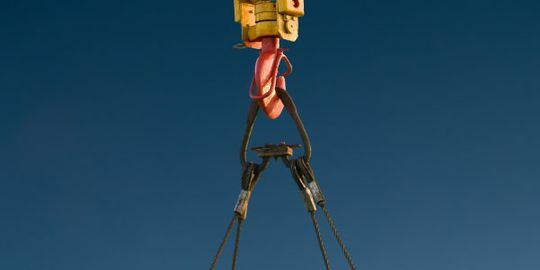 Lifting Chains Lower Mainland | Home | Pacific Wire Rope Ltd.
Our staff is knowledgeable about the range of industrial products that we supply. 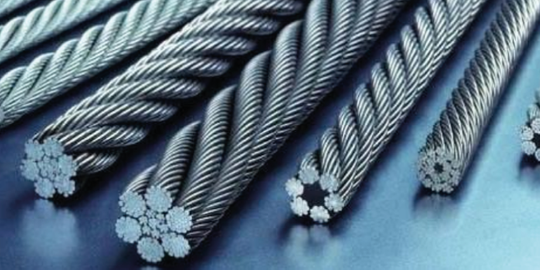 Pacific Wire Rope Ltd. provides wire rope, rigging, chain and web slings for a variety of industries. 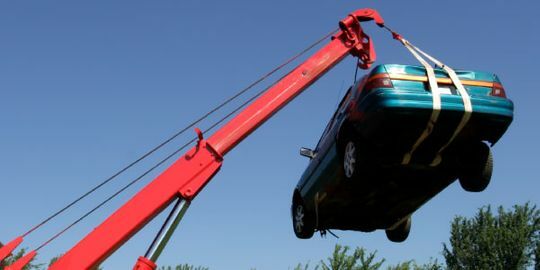 If you require lifting chains in the Lower Mainland, PWR is the team to call. Our clients are involved in construction, fishing, logging, mining, marine, and oil exploration, and we happily accommodate consumer requests, too. Our staff's expertise draws from years of wire rope, rigging experience. This extensive knowledge base, along with our comprehensive on-site inventory, enables PWR to offer you fair pricing backed by efficient and reliable service. In addition to the large array of products and materials we carry in stock, we also have the capability to perform the necessary testing, certification, and regular inspections for all your rigging and lifting equipment. PWR will ensure you are in full compliance with all applicable industry standards. From synthetic slings and lifting chains to rigging hardware and the assorted attachments, we have the items you need to maintain job site safety and maximize efficiency. If you would like to discuss your specific needs in greater detail, we invite you to contact our staff by phone, email or through the eform provided on this website. We carry assemblies from 1/16” to 2” diameter in stock. Overhead, cargo control or the marine industry, we have you covered. We supply swivels, turnbuckles, shackles and more. Improve load control with our selection of rugged synthetic slings.